We take our regular sized delicious cheese balls and shrink them down to bite sized pieces for these fun and fabulous appetizers. Pick your favorite flavor or try them all! 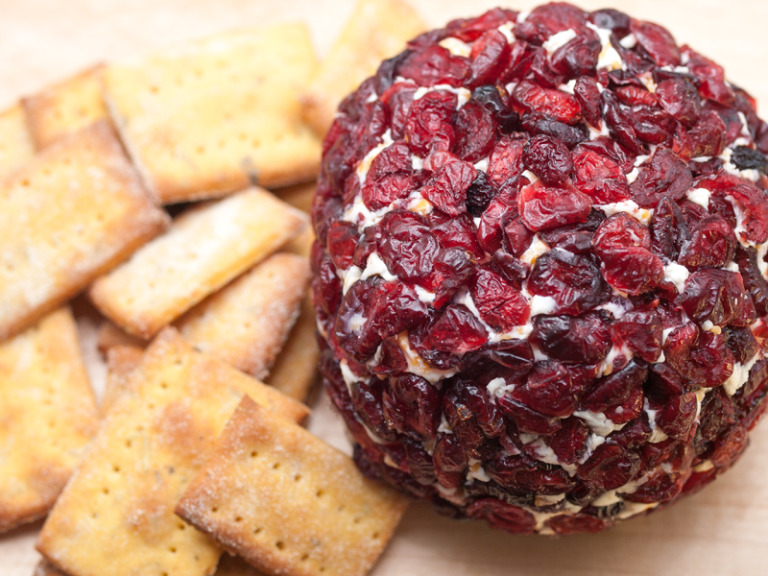 Choose from Toasted Walnut and Cheddar, Honeyed Goat Cheese with Dried Cranberries or Blue Cheese, Bacon & Scallion. Served with Pretzel Sticks. Price is per dozen.